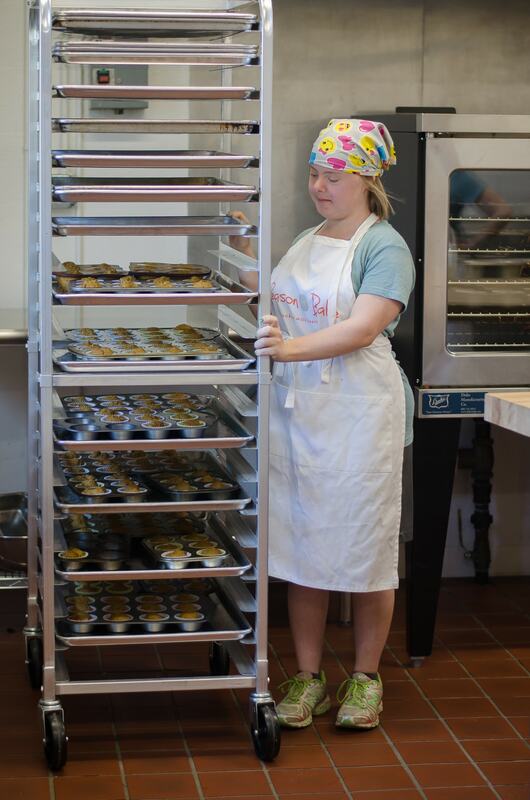 Can't get enough of our delicious gluten-free Chocolate Chip cookies? Don't worry, we've got a multi-pack made just for you. 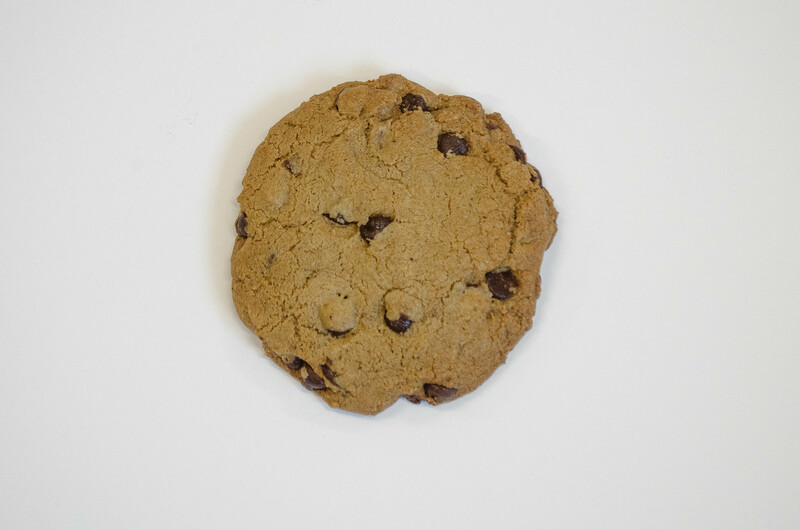 Our 3-pack offers you the best of our Chocolate Chip cookie line! 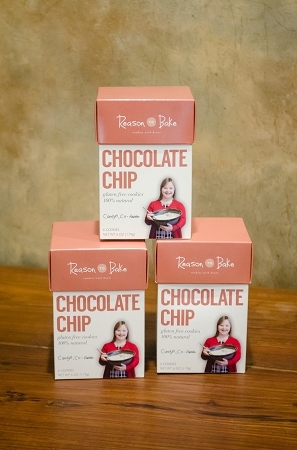 Enjoy three signature Reason To Bake boxes of Chocolate Chip cookies. Deliciously chewy, light buttery texture, and melt-in-your-mouth chocolate combine to create a fantastic sweet treat you can't resist. Our Multi-Packs make great holiday gifts, employee gift baskets, back-to-school pantry staples, dinner party hostess gifts, or care packages to friends and family. Each box in the Multi-Pack contains 6 cookies in one fresh package. Best cookies of all time. I can't stop eating them! If you like chocolate chip cookies these may become your favorite. They have indeed become mine! Lots of chocolate and just the right amount of sweetness. 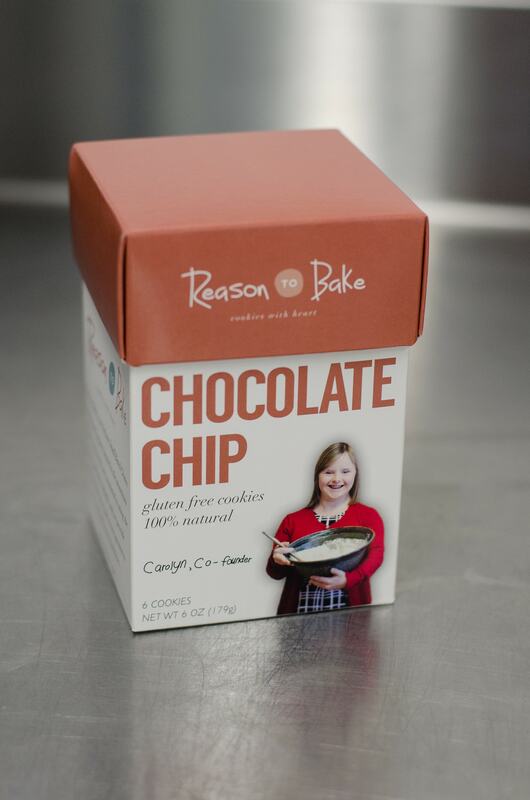 Thank you, Reason to Bake!! The Chicolate Chip cookies are amazing! They aren't overly sweet and have the perfect texture! Very good!